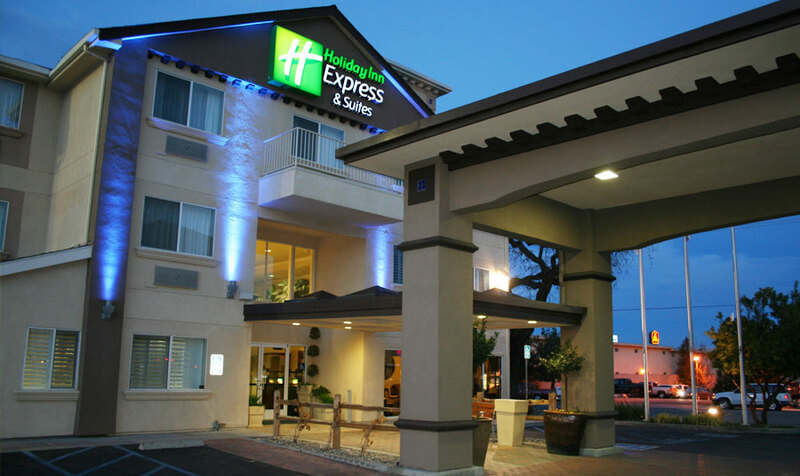 March is Multiple Sclerosis Awareness Month, and this year Holiday Inn Express Paso Robles has partnered with the National Multiple Sclerosis Society to raise funds in the fight against MS, a chronic, crippling disease of the nervous system. As a foremost multiple sclerosis charity, the National MS Society declares their mission, to "mobilize people and resources to drive research for a cure and to address the challenges of everyone affected by MS." In so doing, they fund new research efforts, facilitate education, and provide services that allow MS patients and their families to live as comfortably as possible. Together, our utmost goal is to move forward in a world without multiple sclerosis. Book Now, & We'll Donate 10% of Reservation Proceeds!